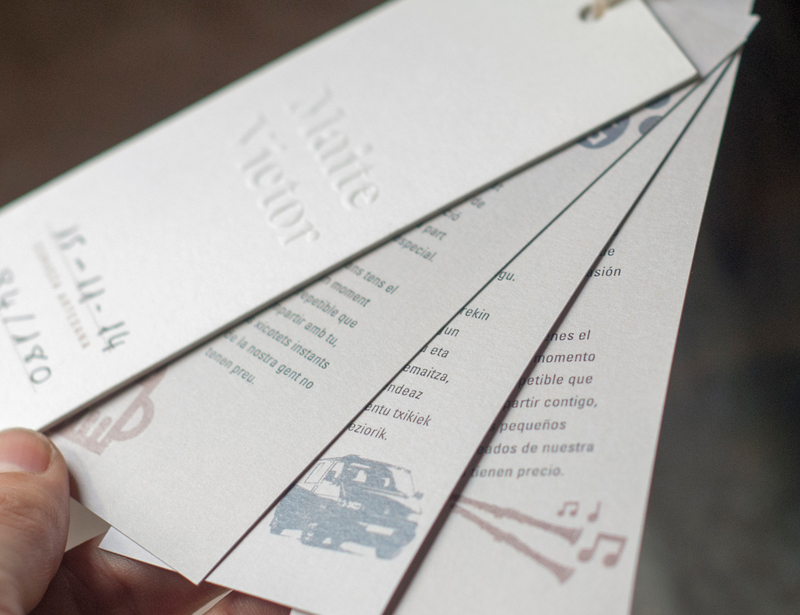 For their wedding, Maite and Víctor offerded a very special present to their guests. The groom, who is a brewery owner, produced a limited and exclusive edition of handmade beer as a souvenir for the guests, and asked me to design the label. 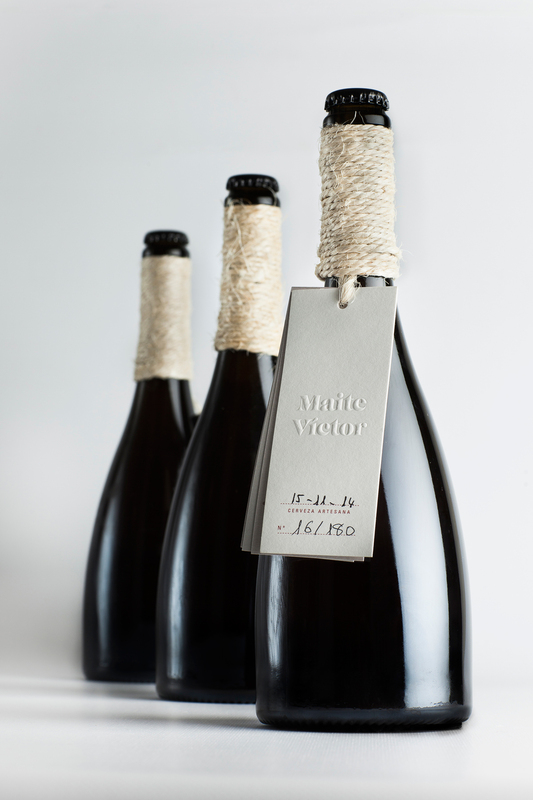 The solution: four labels fixed with raffia cord, which envelopes the bottle neck. 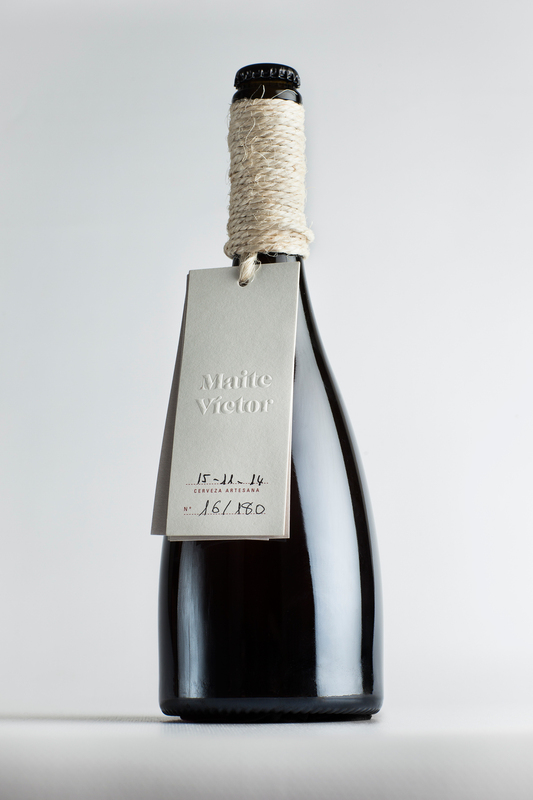 In the first label, which containes the couple’s names, I left a blank space so they could write with their own hands the date and numbering of each bottle. 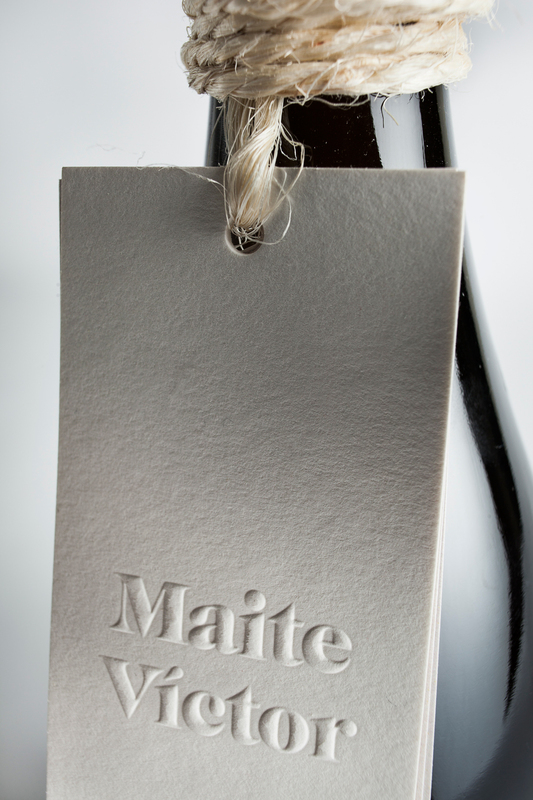 The other labels contain the same text in three different languages (their family environment languages) and also many illustrations, related to the couple, with a rubber stamps appearance. 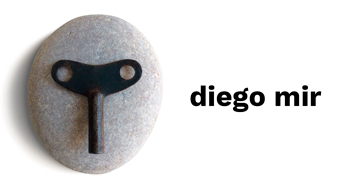 The design expresses the couple personality, the casual nature of the event and the kind of production used in the beer’s method all at once, giving all the importance to the handcrafted value, the pleasure of the customization and the care in the details.